POP Retail, powered by SpaceandPeople, offers a new way to retail efficiently with pop-up kiosk opportunities in prime locations at the time and place of your choosing. Our network of mobile kiosks in high footfall venues throughout the UK, combined with full support and merchandising as part of the package, enables you to sell your products quickly and efficiently. 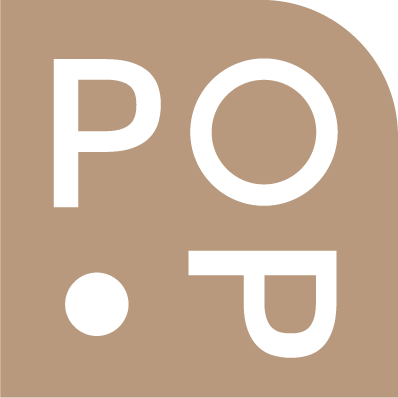 POP Retail: C/O Sherrards Solicitors, 1-3 Pemberton Row, London, EC4A 3BG. Registered in England 5130940, Vat No. GB 904 4507 44.